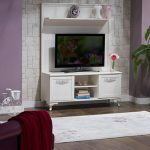 Bellona was founded in 1997 in the heart of Turkey, set to provide quality furniture for every room of the home. Dedicated to stylish city living, the brand has worked to bring classy and functional furniture with dependable quality for every room of the home. 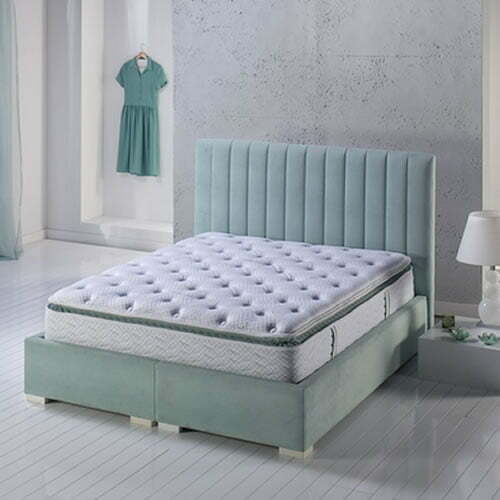 Turkey's leading home furniture brand has a large selection of sitting groups, bedrooms, dining rooms, mattresses, bases, home textiles, carpeting and acessories.